Through dances, drama, and music, Alborada’s passionate artistry reveals the many and diverse historical threads that comprise the multicultural fabric of Spanish culture. 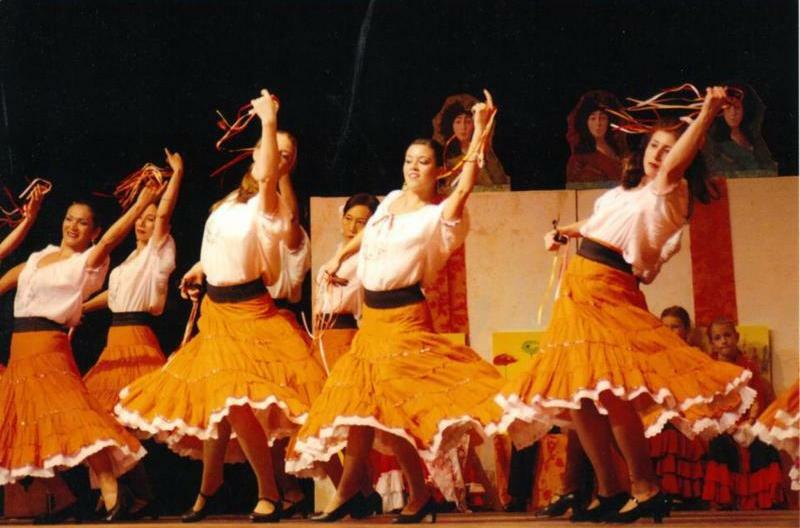 The Alborada Spanish Dance Theater will be performing flamenco, classical, and regional dances from Spain. Colorful costumes, shawls, fans, and live musical accompaniment will transport you to Spain.